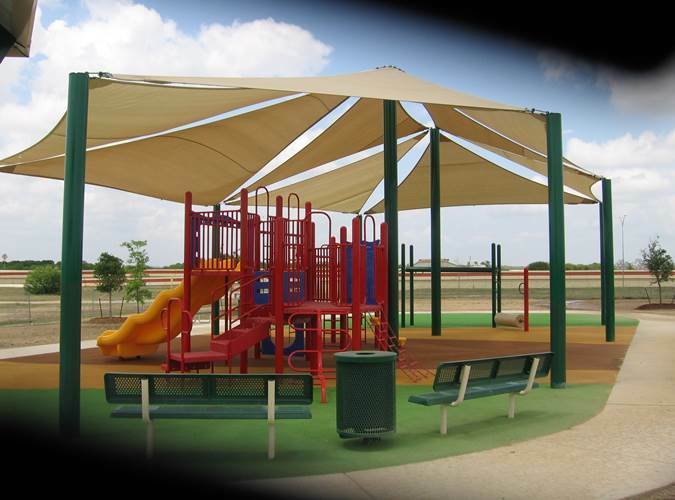 Florida Playgrounds is very proud to say that we use Superior Shade, Inc. for all of our commercial shade structures. 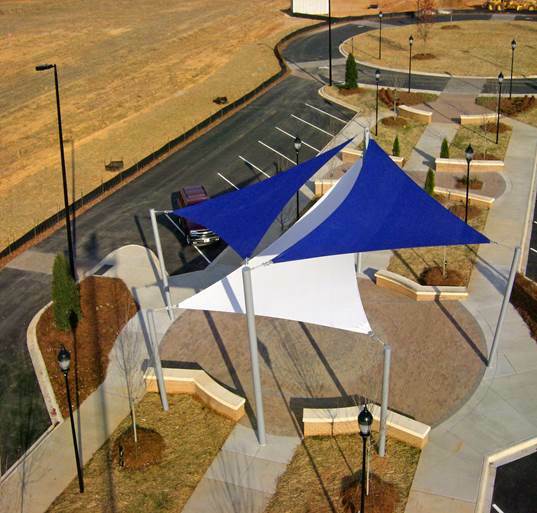 We provide a wide range of products, designs, and shapes for virtually every type of playground and outdoor situation no matter the size, shape or location. 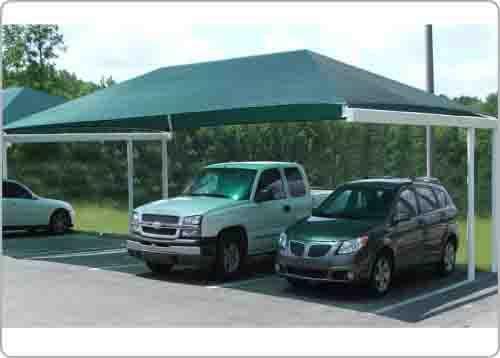 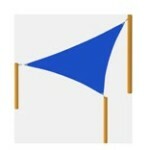 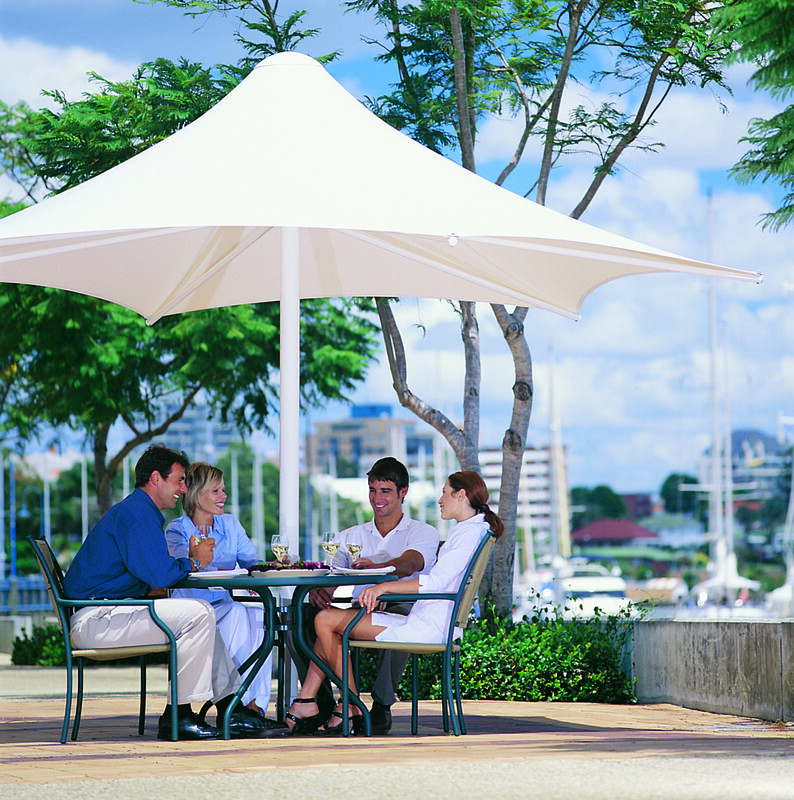 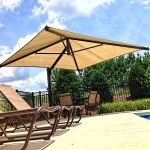 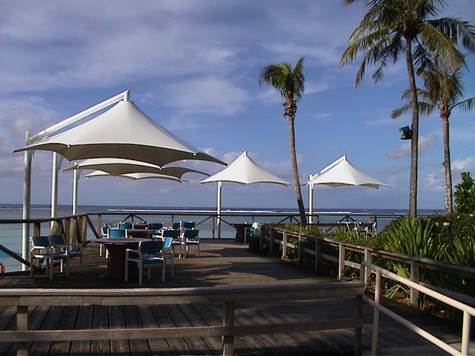 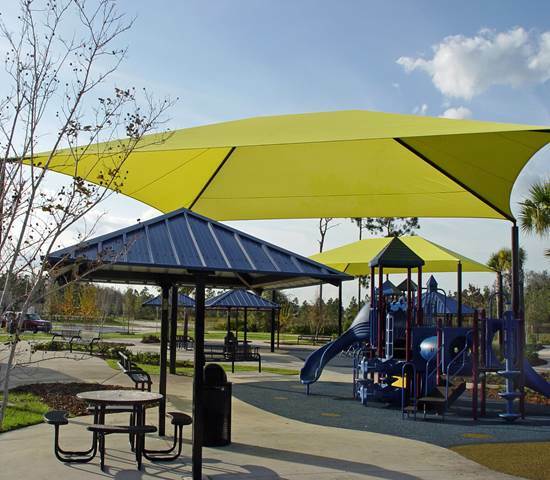 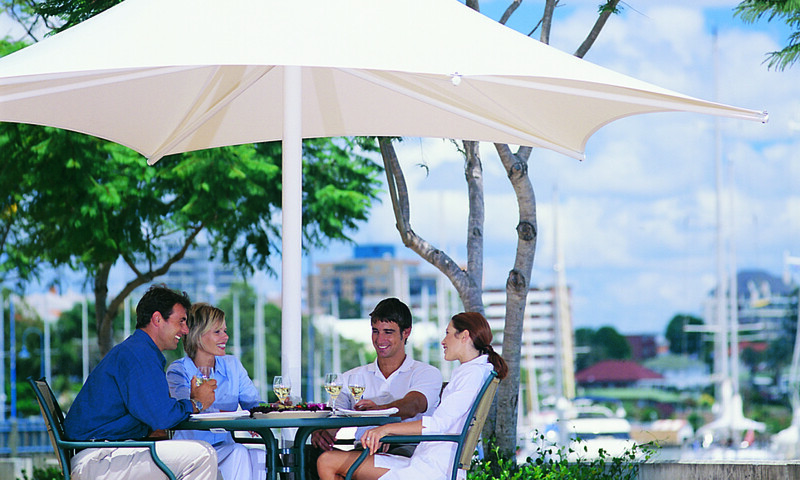 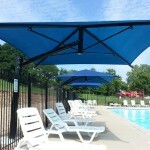 Florida Playgrounds offers Commercial Shade Structures, Shade Sails, and Commercial Umbrellas. 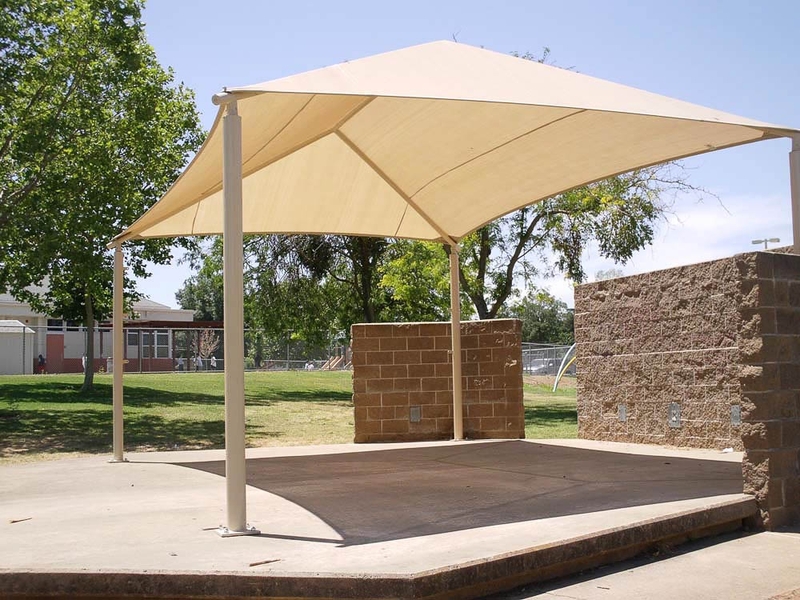 Shade structures help keep a playground shaded and help protect against the Sun’s rays and keep the equipment cool in really hot weather as playground equipment can get pretty hot pretty quickly. 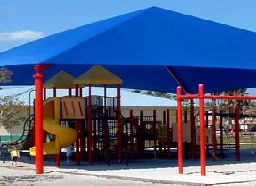 Florida Playgrounds is proud to say that we use Superior Shade, Inc. for all of our commercial shade structures. 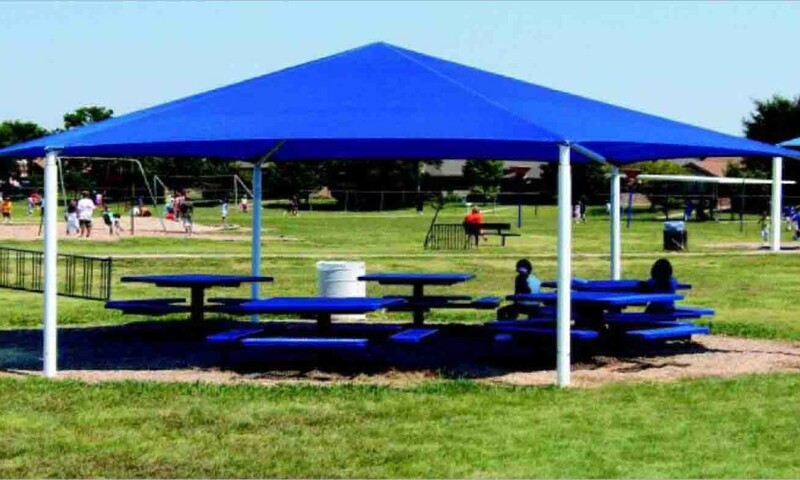 Superior Shade, Inc. are among the top of their field and help us provide a wide range of products, designs and shapes for pretty much every playground and outdoor situation no matter how big it is, and no matter where it is. 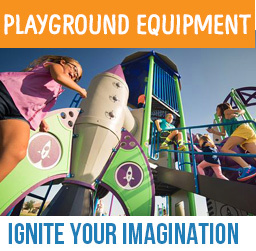 The playground is kept a lot cooler; ambient temperatures are down by 20-30 degrees and the temperature of the equipment itself goes down by as much as 50-60 degrees. 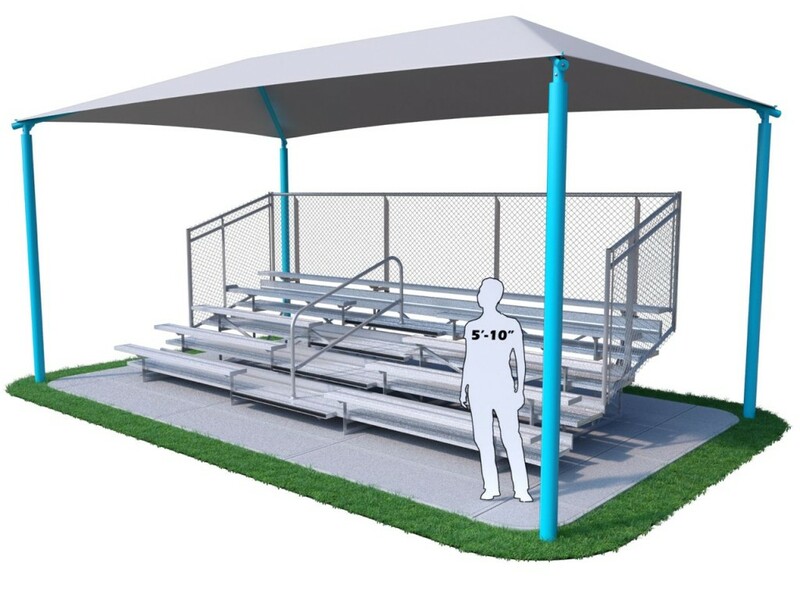 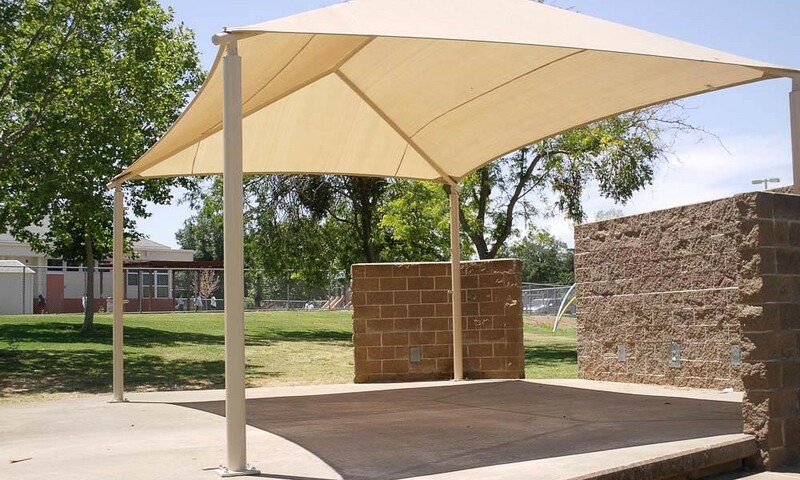 A shade structure means that the kids are safer from the elements and keeping the park cool also helps the park in general. 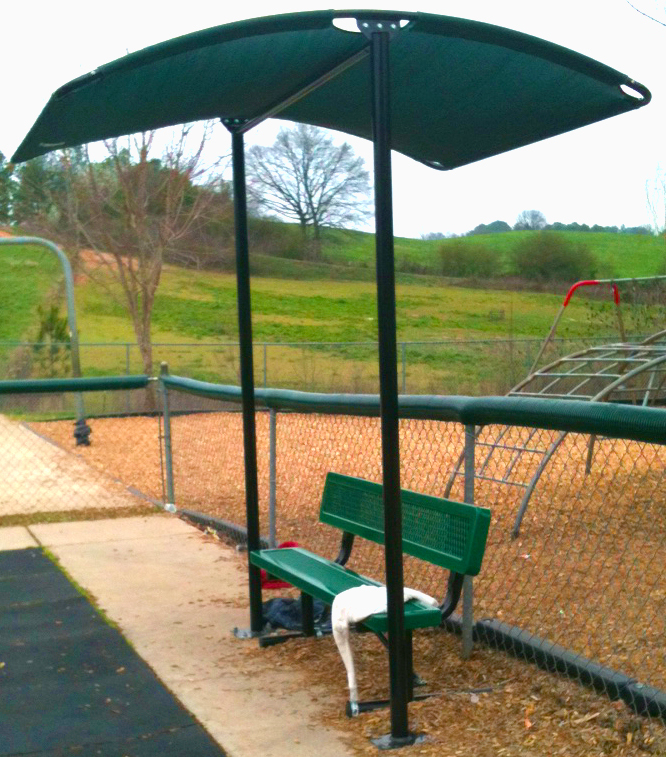 Lower temperatures mean that less of a toll is taken on the playground equipment. 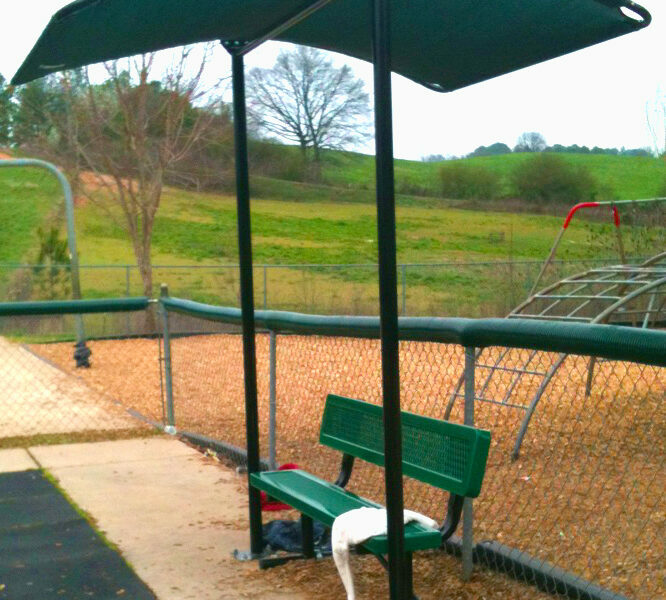 Hot temperatures cause metal playground equipment to warp and become damaged. 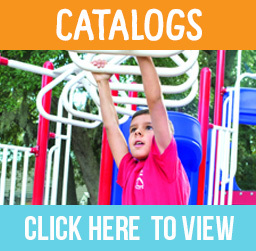 Having a cooler playground means this is less likely to happen. 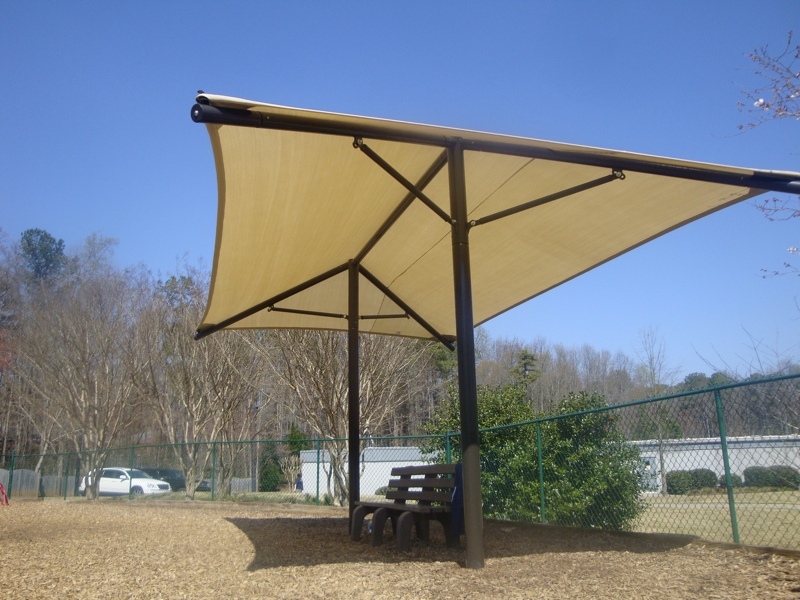 Warped equipment also puts the children at risk as well as increasing maintenance costs. 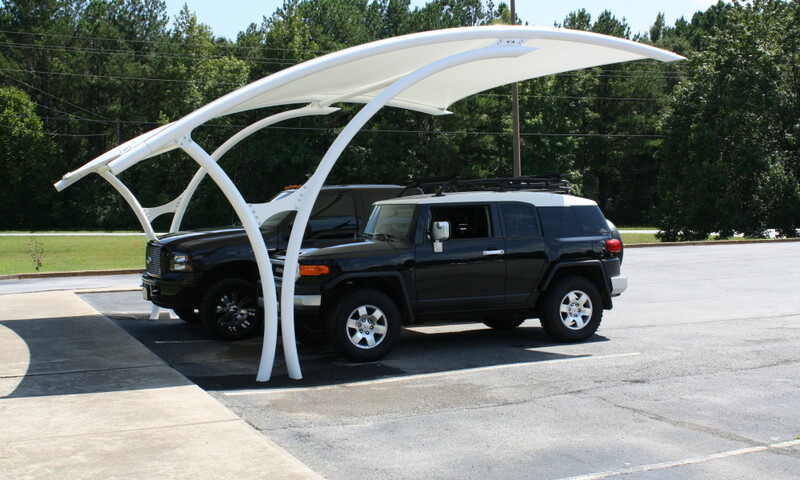 Shade Structures prevent a lot of problems from occurring in your park and are a huge benefit to have. 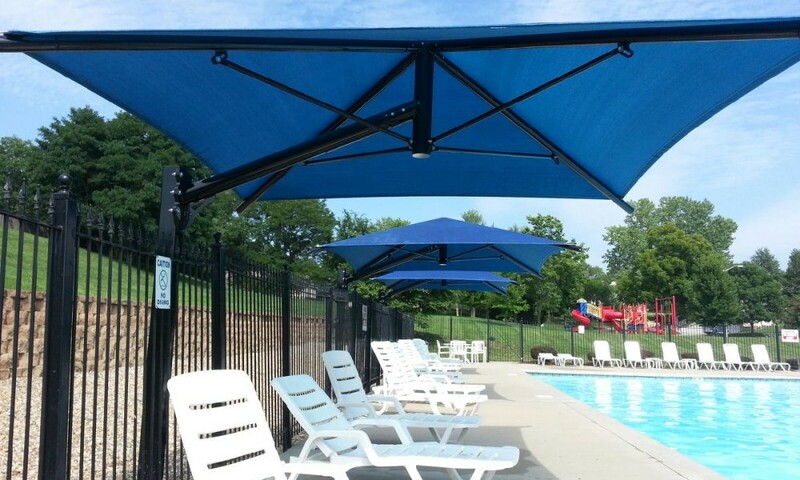 They’re well worth the cost, which isn’t as high as you’d think in the first place. 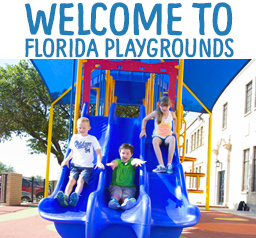 It’s an investment worth making for the sake of the safety of your park and the children that use it. 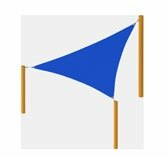 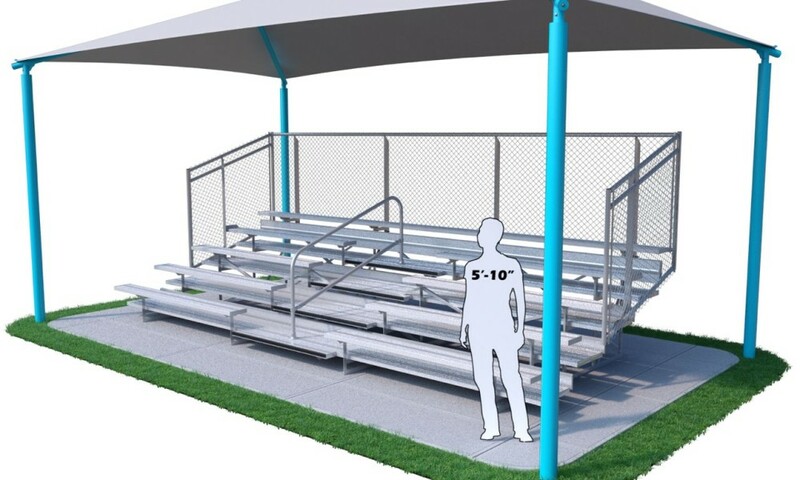 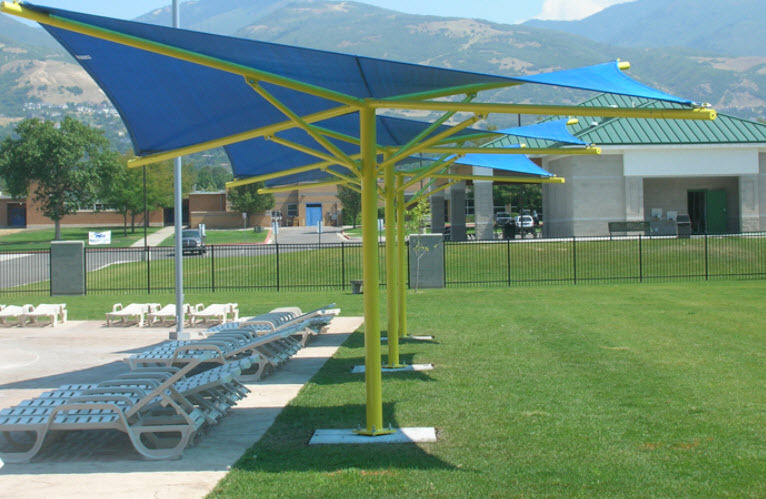 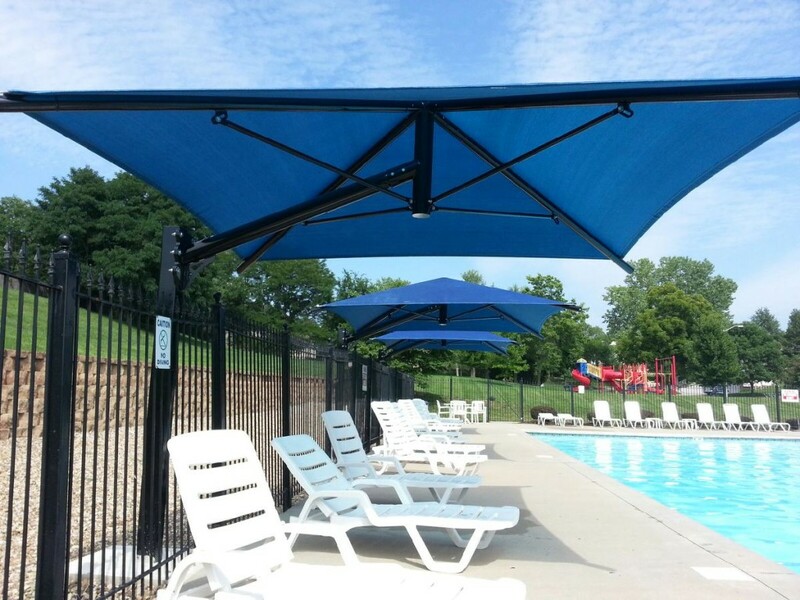 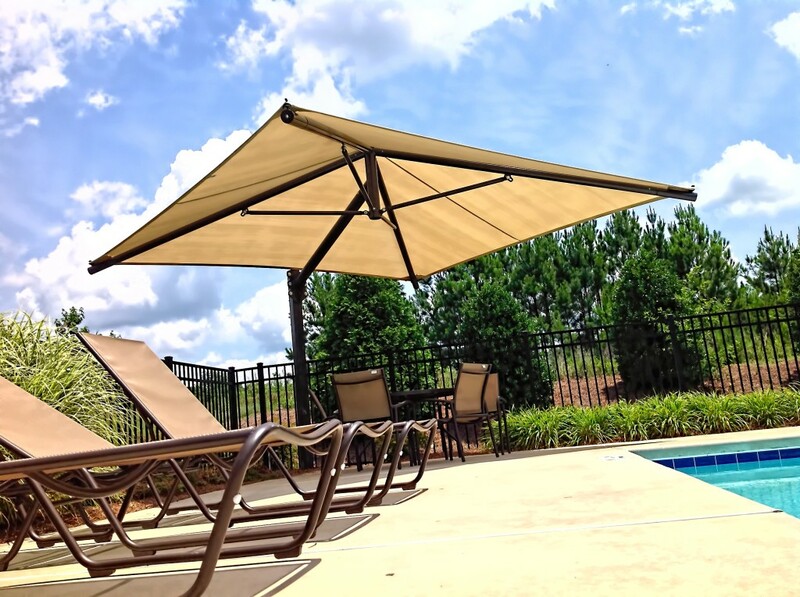 Florida Playgrounds offers the following types of shade sails and shade structures to help comfort your kids, parents, diners, club members, and swimmers. 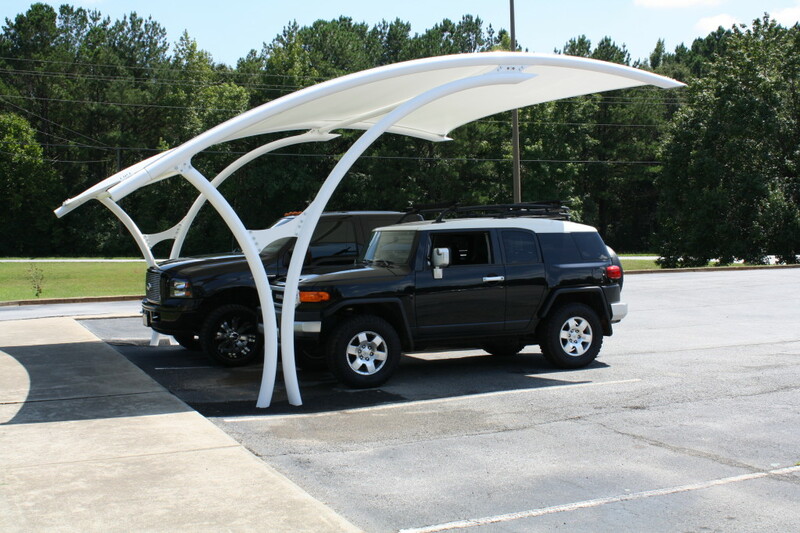 Give us a call on 800.715.7617, use the contact page on our website, or stop by our Florida office today to find out more information about Shade Structures and inquire about getting one built.